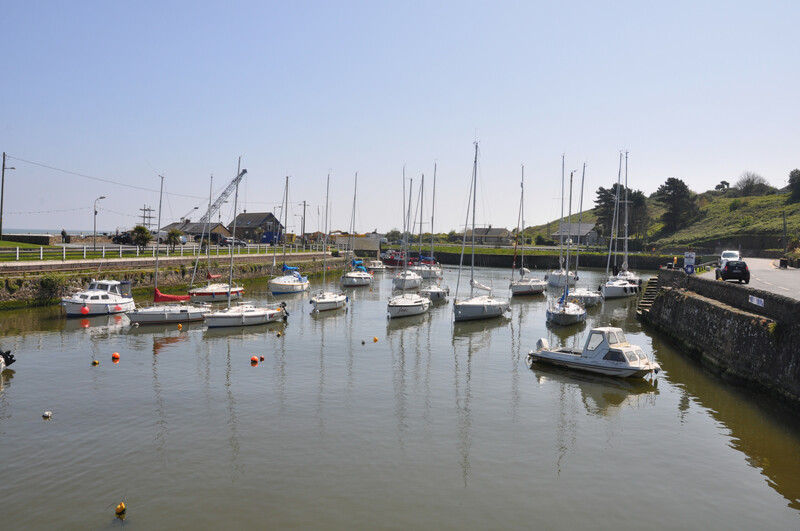 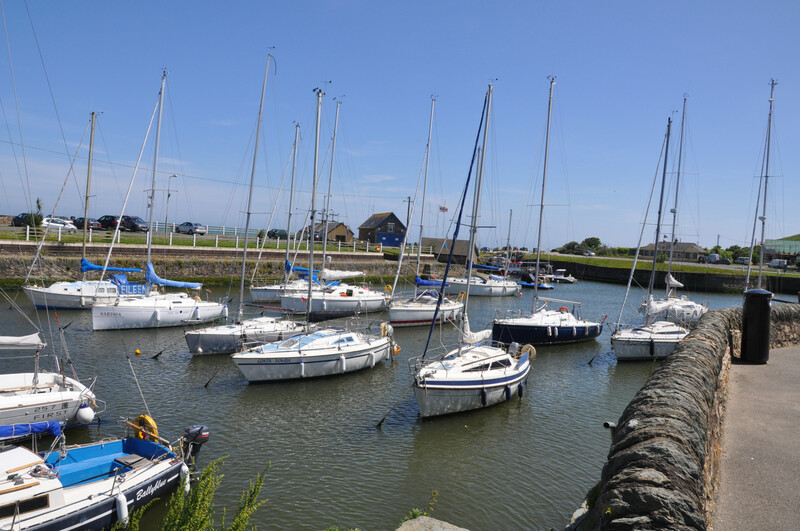 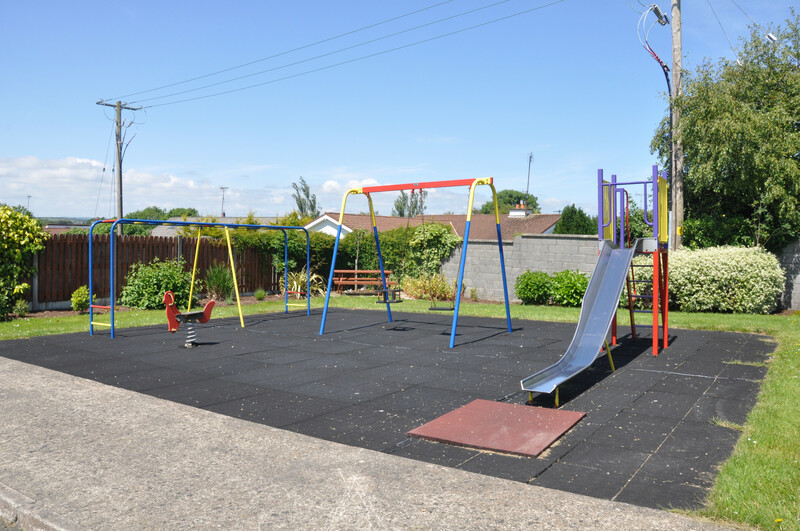 Glenbeg Point Holday Home is a lovely development of holiday homes at Ardamine, 2km south of the seaside resort of Courtown with its Blue Flag Beach and the Courtown Adventure & Leisure Centre. 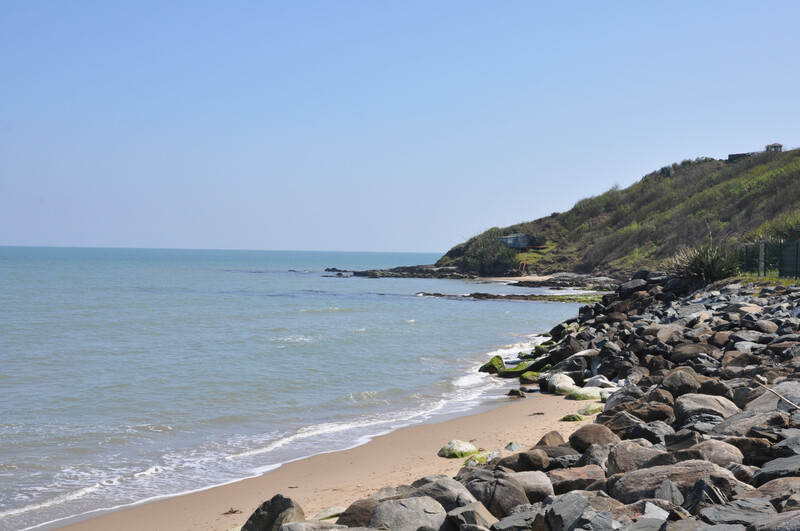 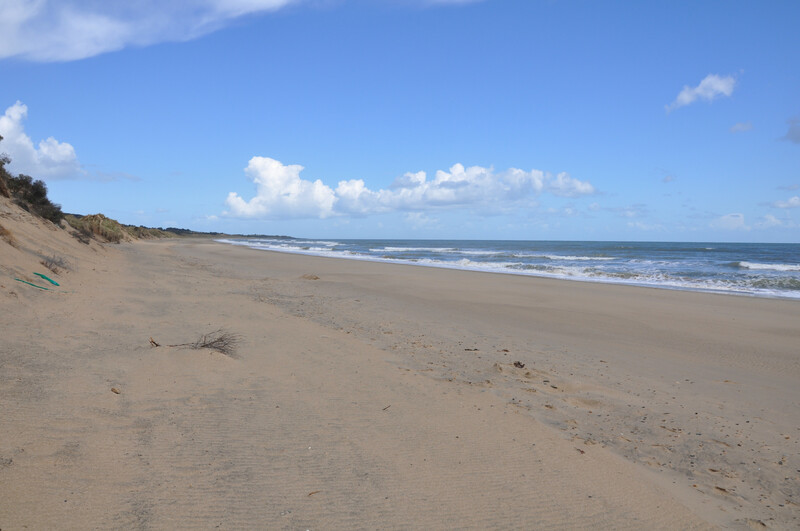 On-site there is a kiddies’ play area, tennis courts and easy access to Ardamine beach, a beautiful sandy stretch on this golden coastline stretching for 200 km. 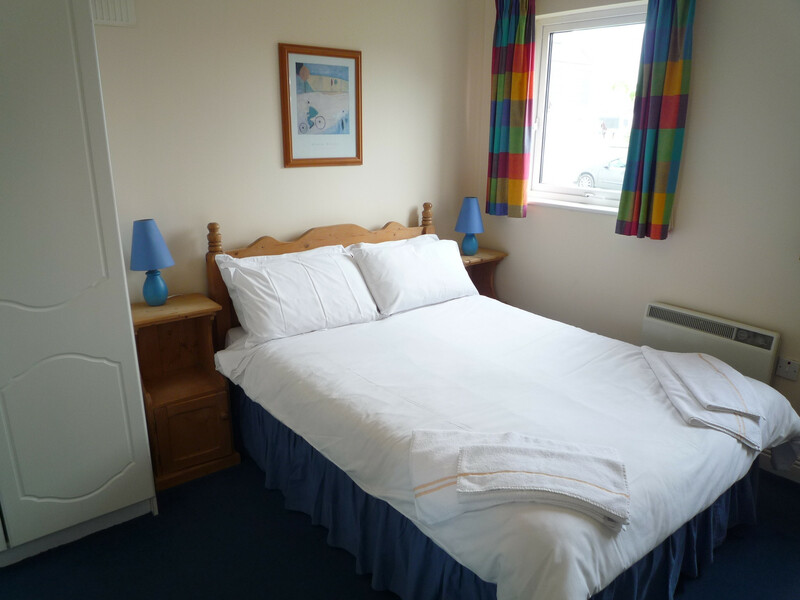 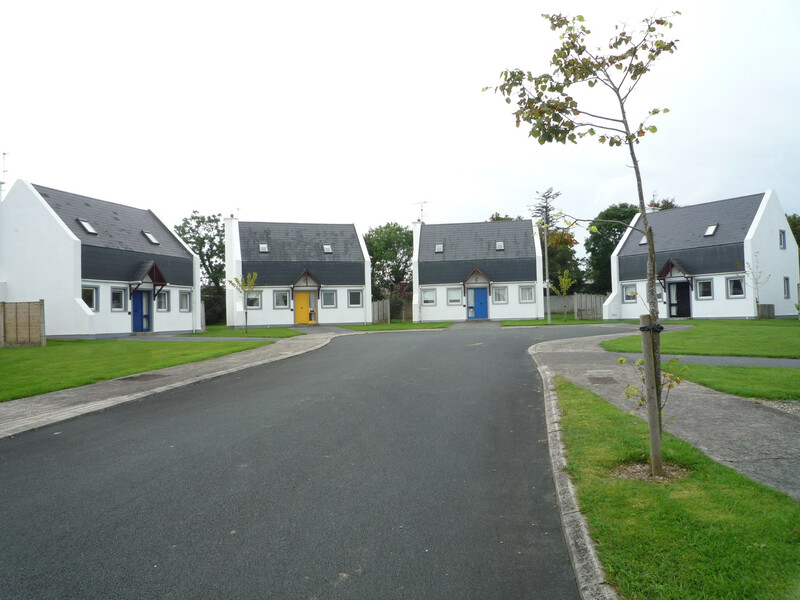 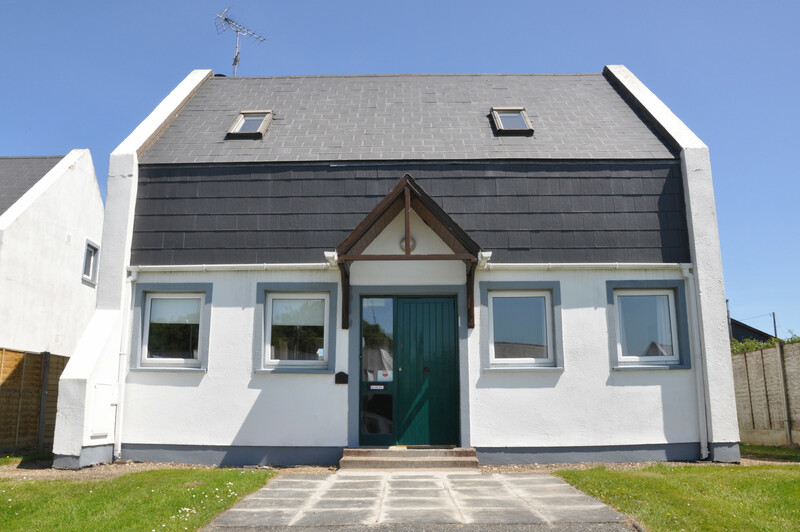 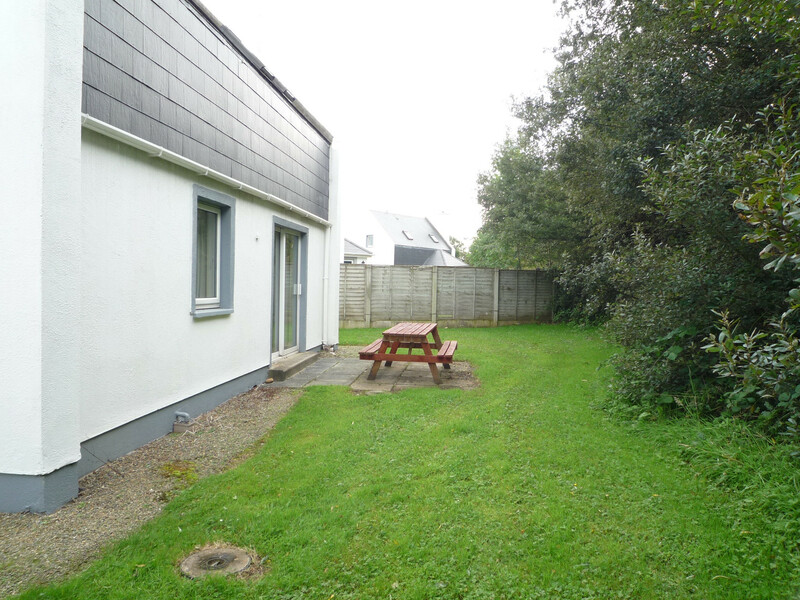 Glenbeg Point 3 bedroom holiday homes are brightly decorated. 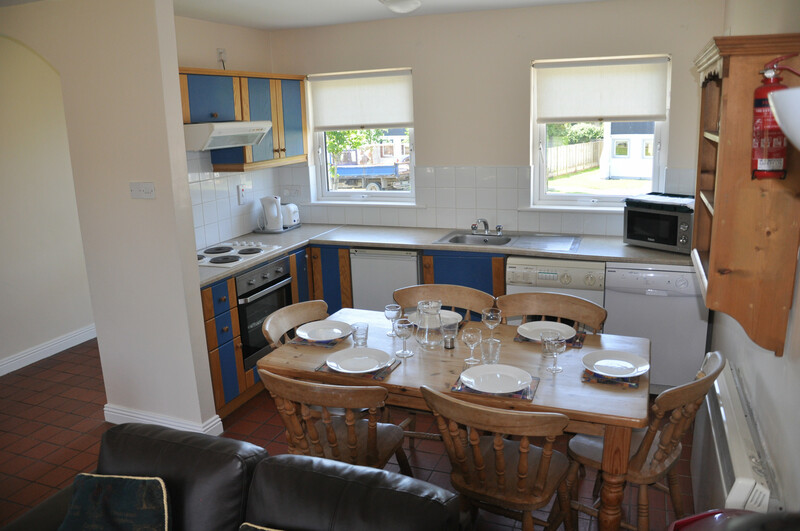 On the ground floor, each has open plan kitchen / dining / living area with tiled floors, with patio doors leading to the unenclosed garden. 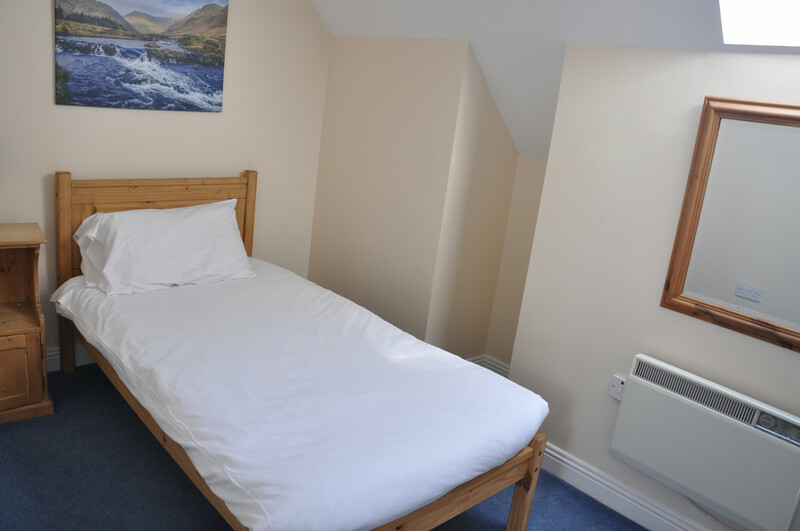 There is a double bedroom, en suite, on this level. 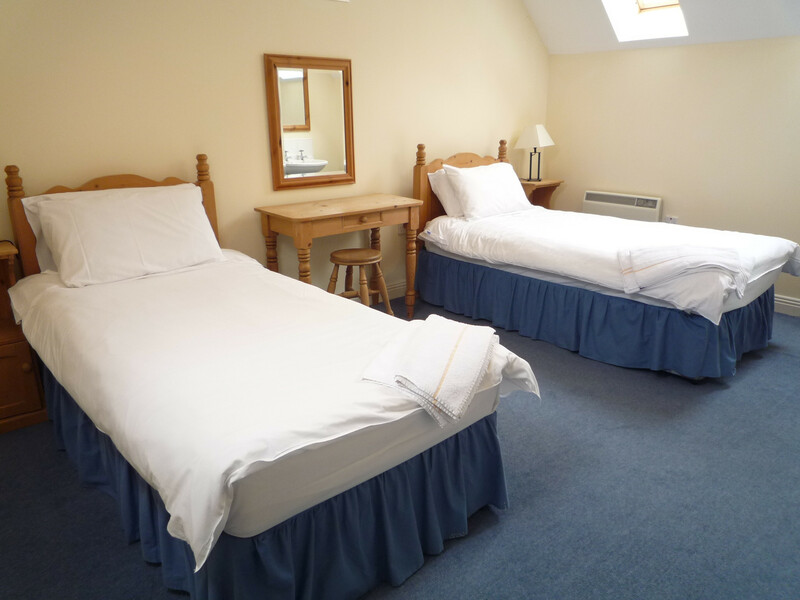 On the first floor there are 2 bedrooms, a twin and a single and a family bathroom. 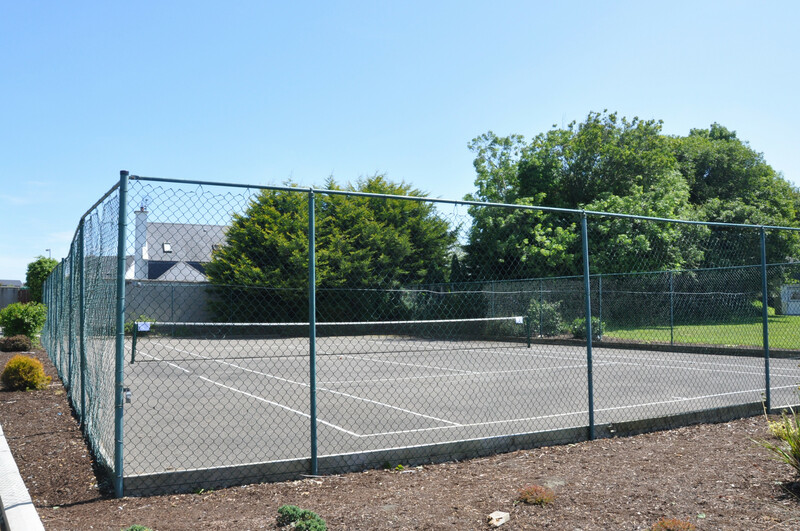 There are on-site tennis courts for guests’ use, but you must bring your own tennis equipment. 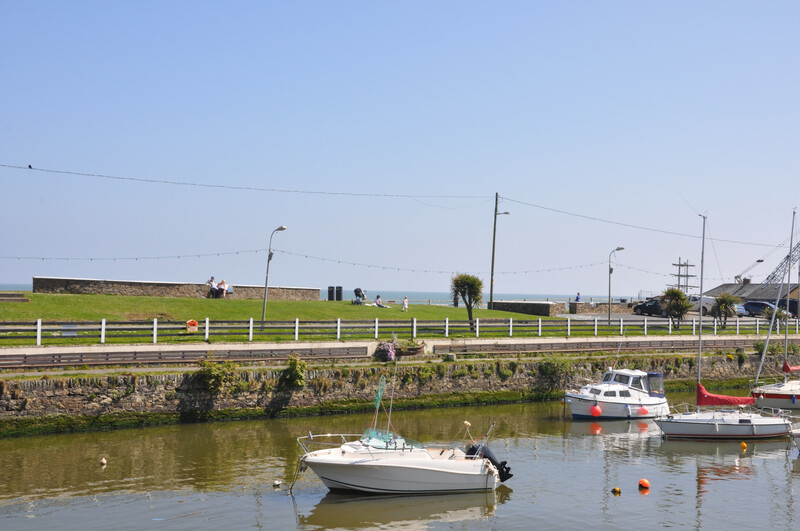 The lively town of Gorey is 7km from the holiday homes at Glenbeg which has great cafes, pubs and restaurants and some good fashion boutiques. 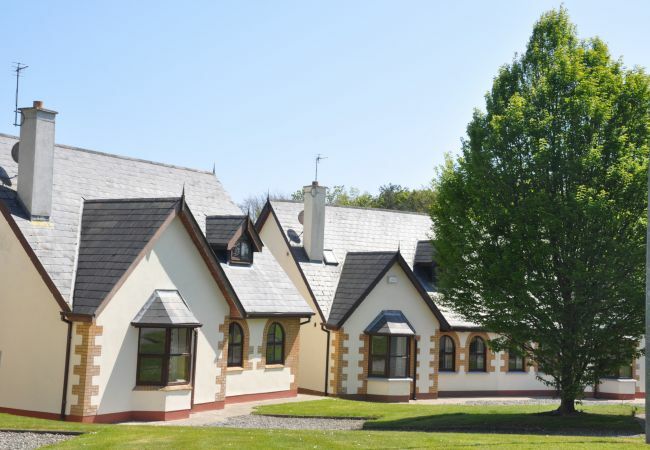 The properties are an hour from Dublin and a great base from which to explore the whole of Wexford County with ease. 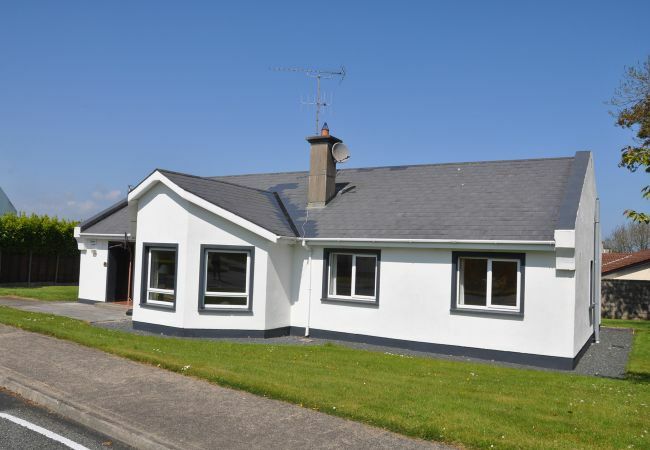 Glenbeg Point Holiday Home (No.57) accepts dog(s) on request. 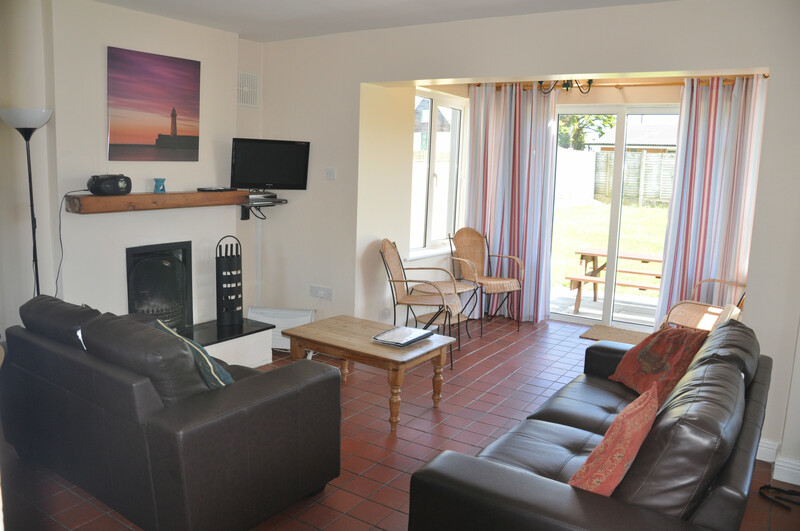 If you reserve a pet friendly holiday home and wish to bring a dog(s) charges apply. 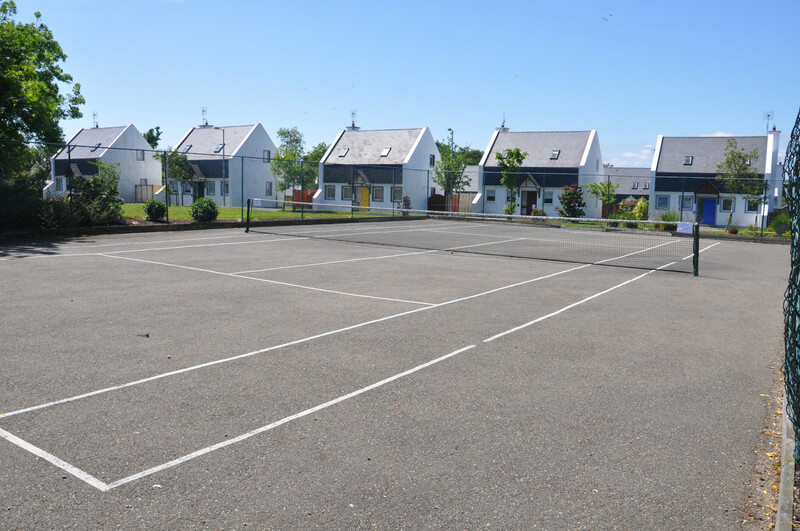 Charges are payable on site to the On-site Manager @ €25 per booking, maximum 2 dogs per booking. 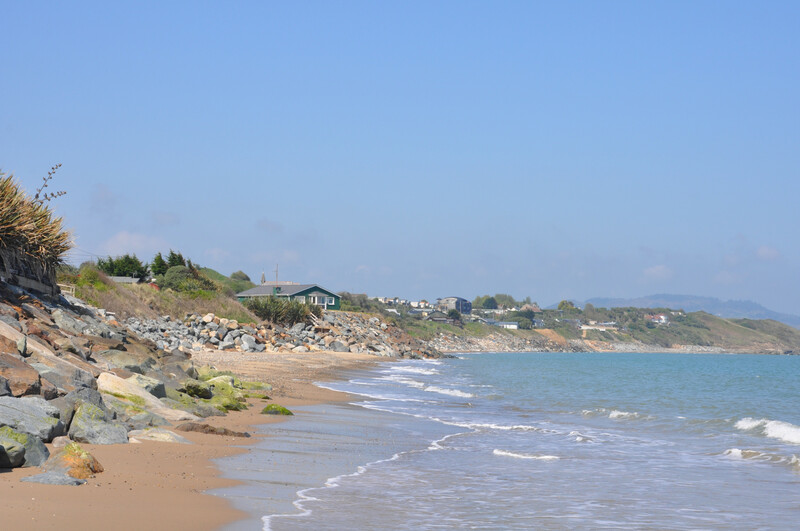 Please reserve at the time of booking via our call centre +353 (0)1 201 8440, as your dog(s) will not be accepted without prior confirmation. 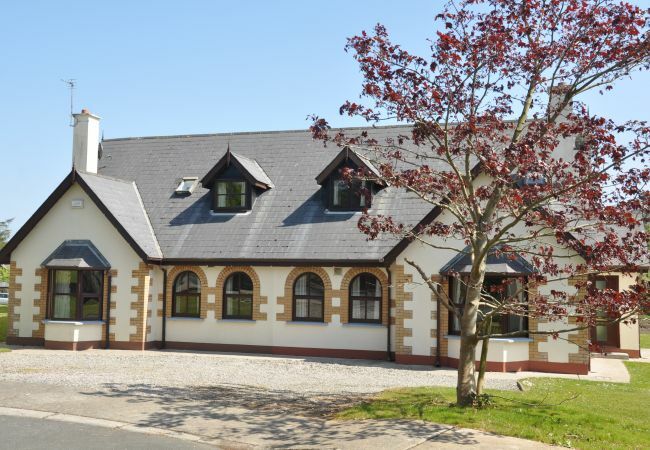 1 TV, Stereo, DVD, garden, garden furniture, fireplace, iron, tennis court, electric heating, Open-air parking in the same building.